It’s been a while but he is back! 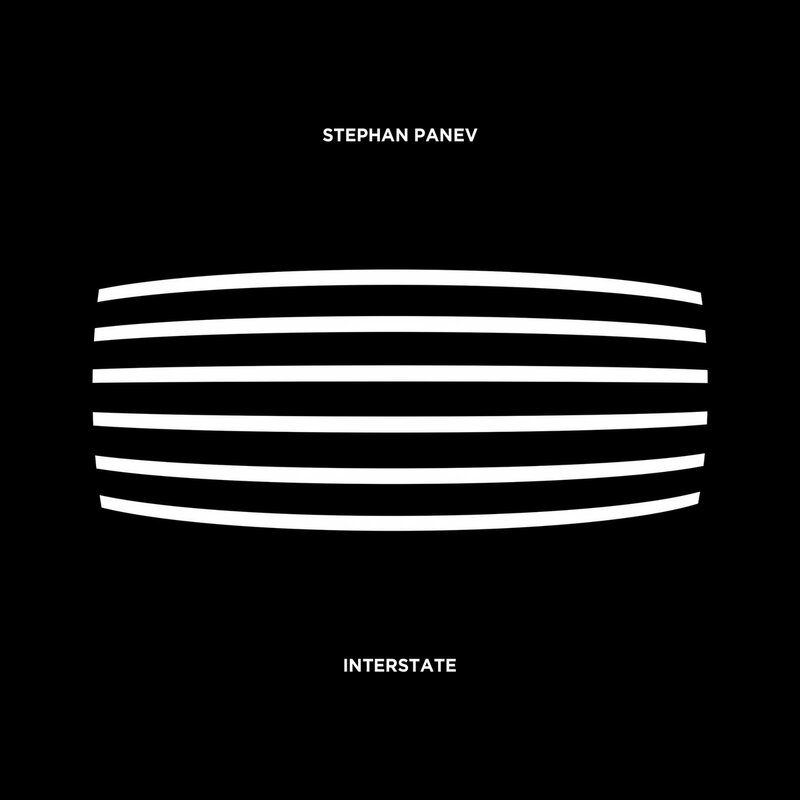 Stephan Panev releases his new EP on TAM titled “Interstate.” After his last endeavors into dub techno, he is leaving the dub behind this time to go back to his roots of a more straightforward techno sound. Working on several projects over the last year Stephan Panev finished a new album, which doesn’t just embody the newly found ”old” sound but also has a major influence on his work flow when producing music. The new EP lives between these worlds going back and forth between trips and tools with the main intention of finding itself closer to the club again. Interstate opens with a haunting intro that develops into a sudden and unexpected techno track filled with acid. Collide continues the momentum, with a slightly more aggressive tone. Under My Skin is a definitive trip and recites sounds from his last EPs on TAM. 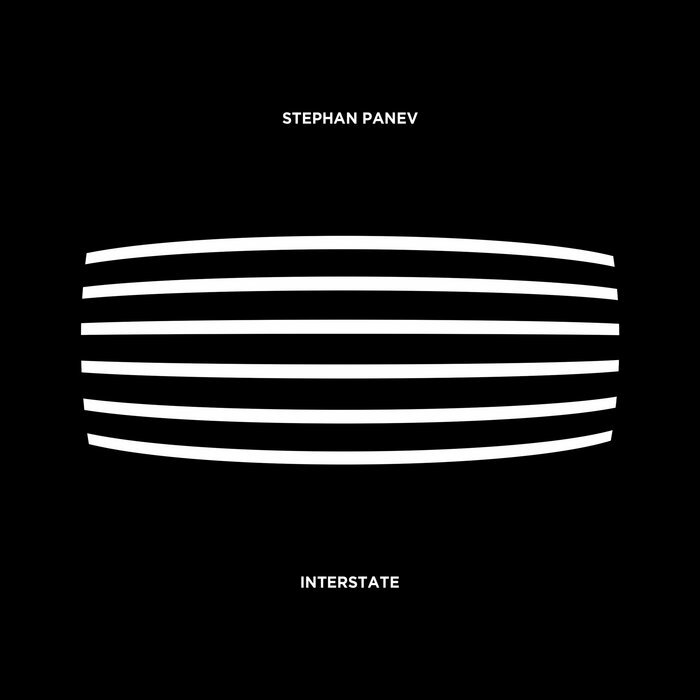 Finishing strongly with Caterpillar the EP is leaving you with an excitement about what’s to come from Stephan Panev in the near future.